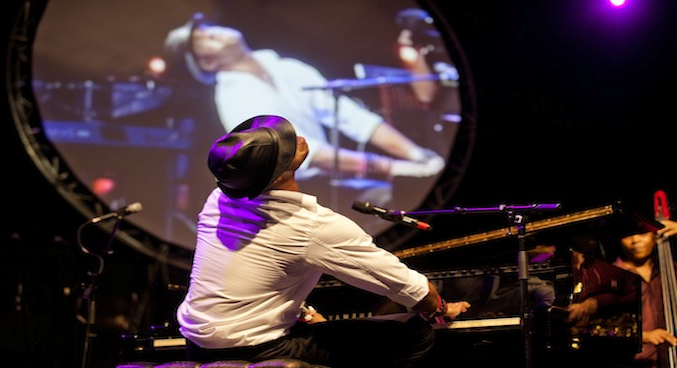 Melody Gardot, Roberto Fonseca and Marcus Miller are the featured artists of the new edition of Barcelonnette Jazz Festival (France). The festival takes place July 26th and 27th in Sapinière. A new edition is that adults may participate in a five-day workshop as part of the festival. more here.